RIFFE has partnered with renowned top of the line fin blade manufacturer DiveR. Custom epoxy resin system and aerospace grade fabrics produce a fin that transfers load progressively from toe to heel. These Carbon Fiber blades are produced with a “medium” hardness for optimum performance. 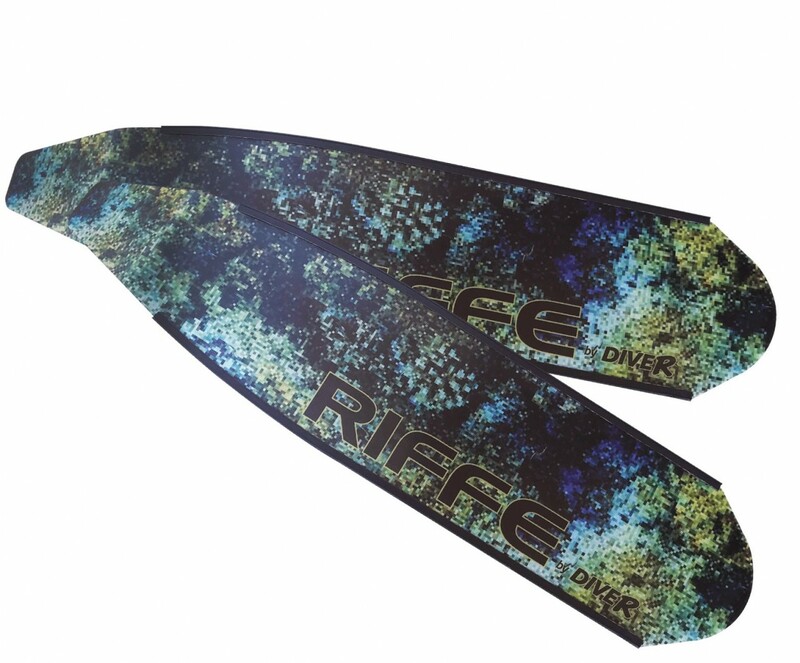 Click the button below to add the Riffe Carbon Fiber Digi-Tek Fin Blades to your wish list.